All our game is wild and from the heart of Devon and the moorlands. 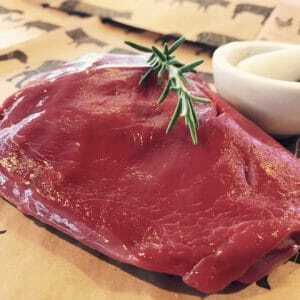 Large venison with a hint of garlic, locally sourced free-range venison which is great for the cholesterol. 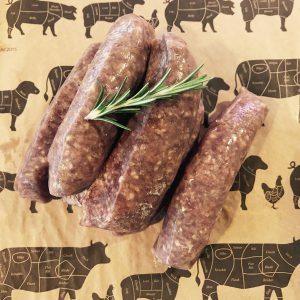 Homemade on site using on the best local venison and natural casings. 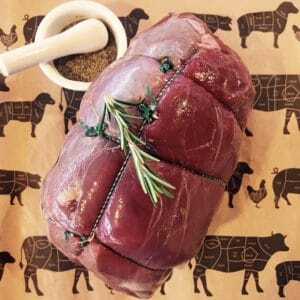 Succulent locally sourced Venison steak. 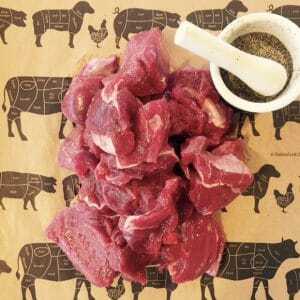 Homemade Venison Burger 1 x 6oz Burgers are frozen to ensure freshness and quality.